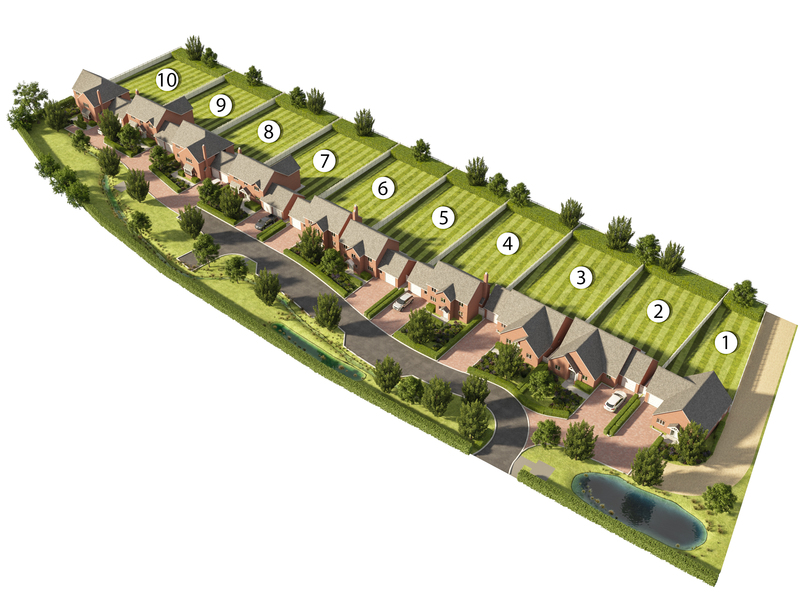 To express your interest in a home on this development please visit Oliver Knight. 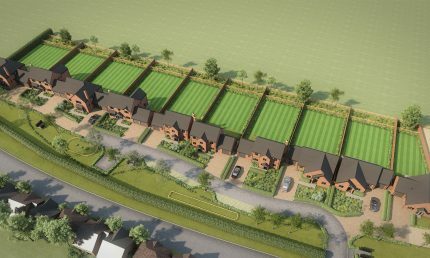 Deeley Homes purchased the site, with the benefit of outline planning approval, in this sought after village just eight miles South East of Stratford-upon-Avon. 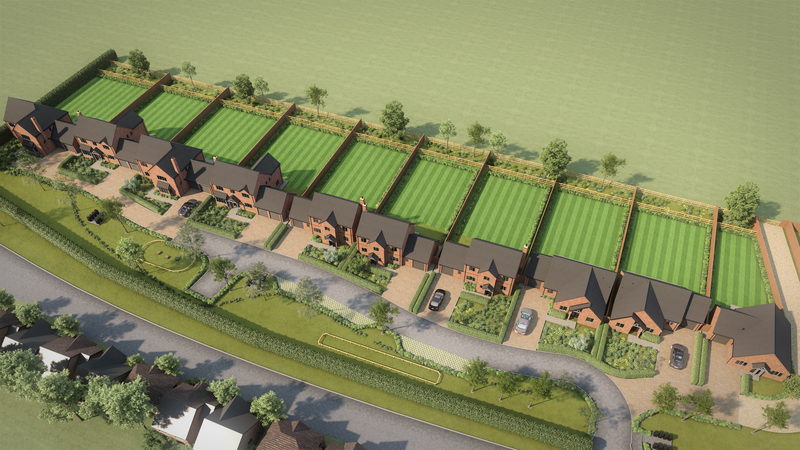 This bespoke development of 10 detached dwellings is unique in the sense that three of the homes are bungalows. 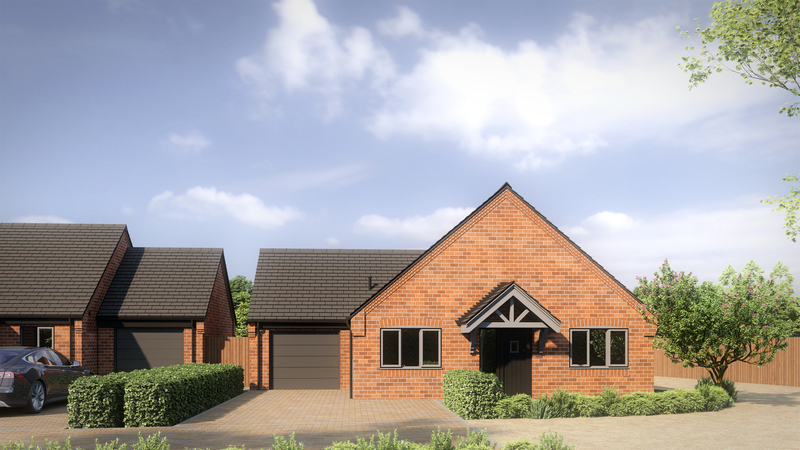 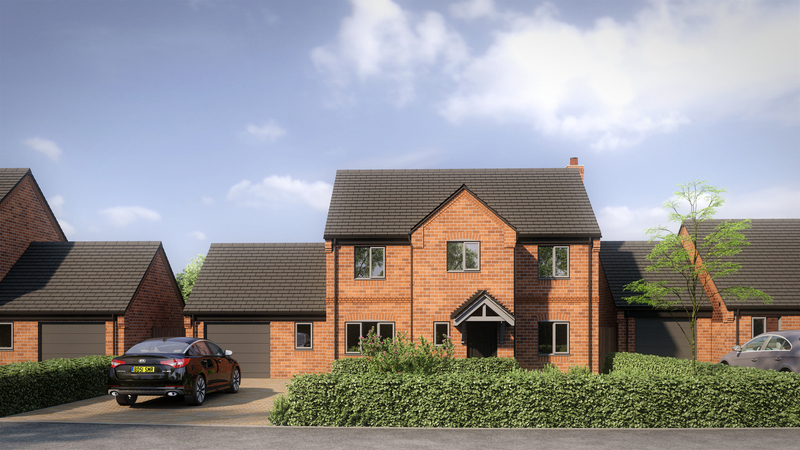 Deeley Homes ran a reserved matters planning approval and started developing the site in November 2018. 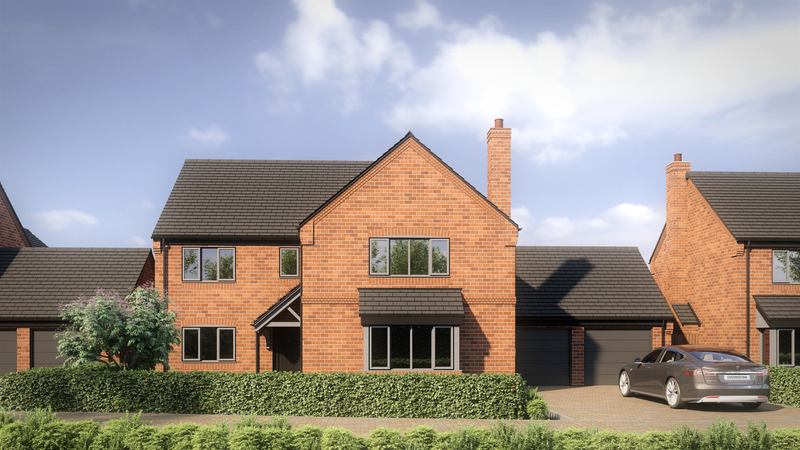 It is intended to launch the development in the summer of 2019 with a luxurious show home available on site for viewings. 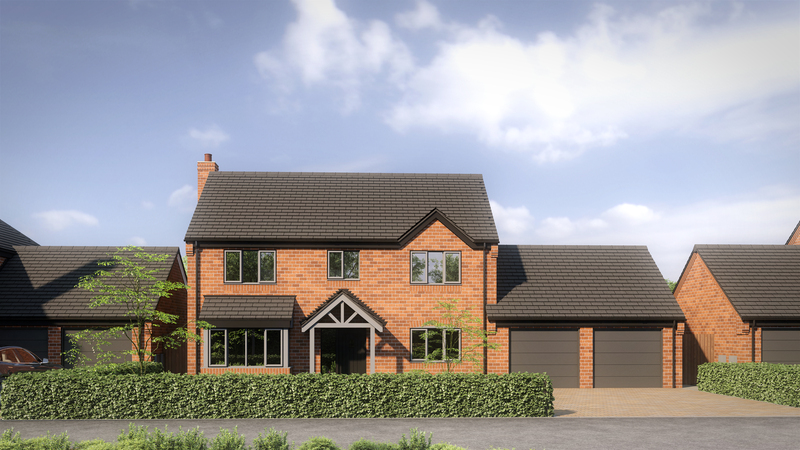 The new homes have a high quality specification and will showcase a keen attention to finish and quality. 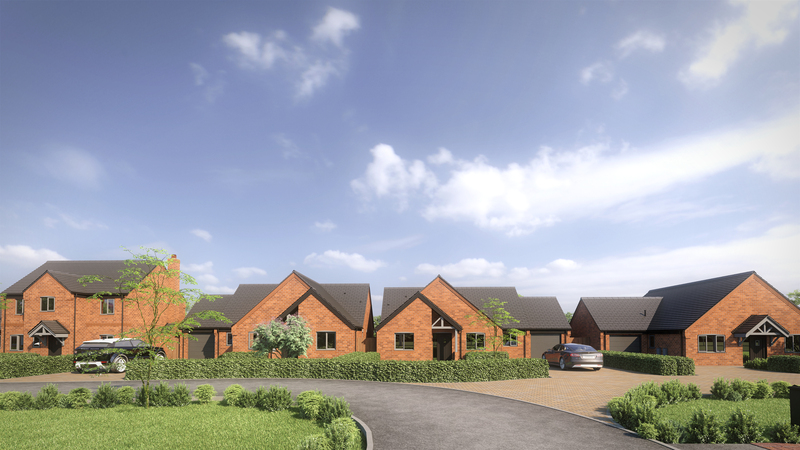 The project marks a return to building homes for sale from us after a gap of six years and will come to represent a major success upon completion in Autumn 2019.